Microsoft has announced a new cloud platform for connected cars called the Microsoft Connected Vehicle Platform at CES 2017. The platform uses the company’s Azure cloud platform and aims to address five core scenarios. These include predictive maintenance, improved in-car productivity, advanced navigation, customers insights and building autonomous driving capabilities. 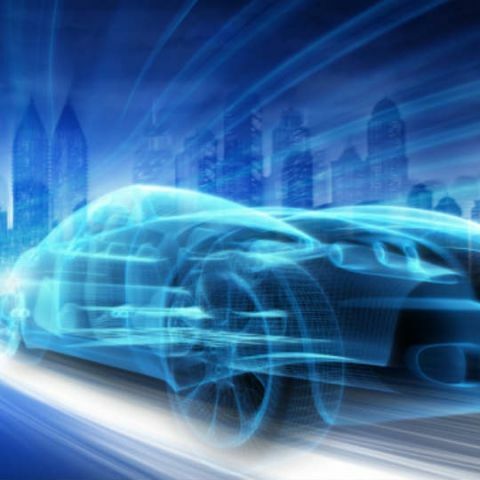 The cloud will handle the large volume of data that is generated from connected vehicles, and let car manufacturers use that data as per their needs. Microsoft has already partnered with other automobile manufacturers like Nissan and BMW. Nissan has already announced that the Microsoft Connected Vehicle Platform will power Nissan’s next generation of connected vehicles. Microsoft will work with BMW on BMW Connected, which is a “personal mobility companion service” that aims to deliver in-car productivity services through Office 365, as well as intelligent personal assistance for drivers. Microsoft also insisted that it was not going to build its own connected car.